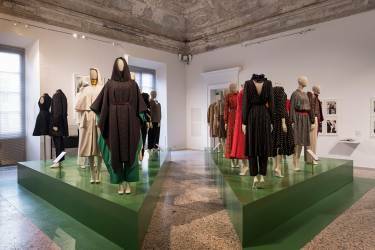 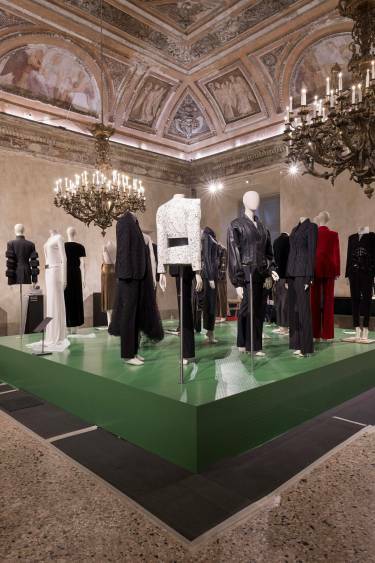 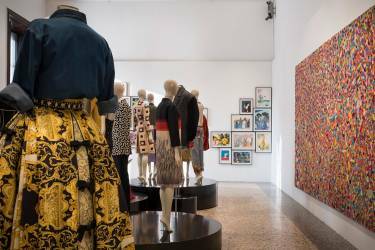 Selldorf Architects collaborated with curators Stefano Tonchi and Maria Luisa Frisa on the exhibition ‘Italiana: Italy Through the Lens of Fashion 1971 – 2001.’ Presented at the Palazzo Reale in Milan, the show traced Italian culture and its history of industrial craftsmanship through the lens of fashion alongside representative objects in art, design, photography, and publishing. 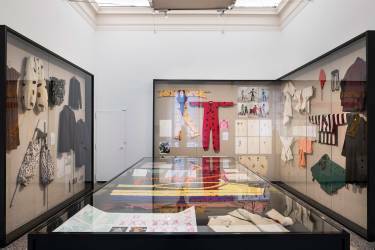 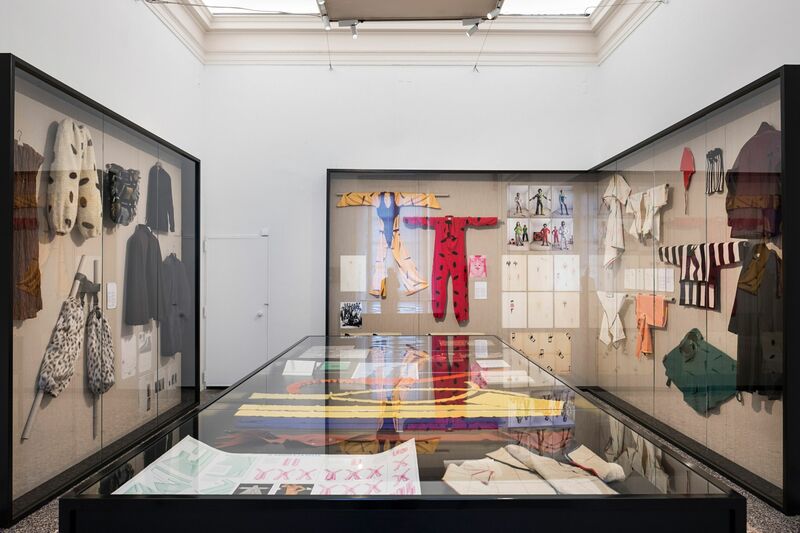 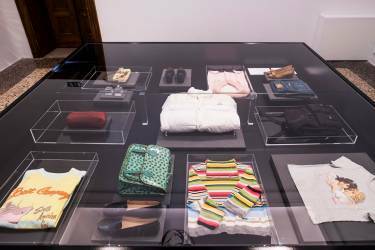 Nine rooms were organized around the themes of Identity, Democracy, Logomania, Diorama, Project Room, Bazaar, Post-Production, Global, and The Italy of Objects. Selldorf designed custom vitrines and other display elements that juxtapose different media on view. 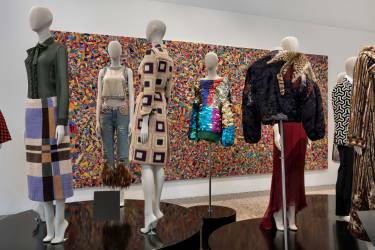 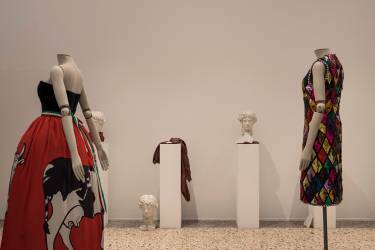 For more, see a review of the exhibition in Vogue and an interview with Stefano Tonchi & Maria Luisa in the New York Times.